The introductory screens set the background of the film: during the Second World War, Estonia was occupied by Nazi Germany, who drafted most of the men into the German army, and then occupied by the Soviet Union, who considered soldiers of the German army criminals. Following the war, the Soviets incorporated Estonia into the USSR. A young man, Endel Nelis, arrives in Haapsalu, Estonia (then part of the Soviet Union) in the early 1950s, having left Leningrad to escape the secret police. 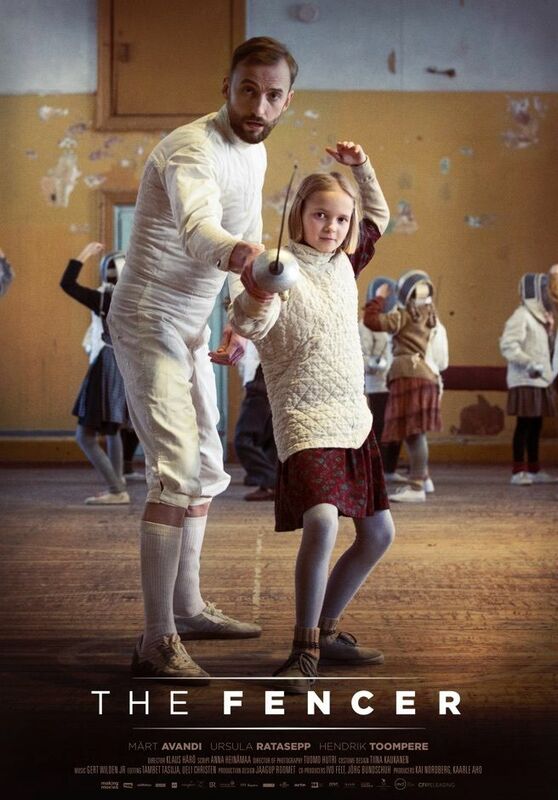 He finds work as a teacher and founds a sports club for his students, where he starts teaching them his great passion – fencing. Disapproving, the school's principal starts investigating Endel’s background. Meanwhile, Endel's friend (and coach) Alexi warns him not to return to Leningrad under any circumstances. Read more on Wikipedia.